Automagic robot sci-fi extravaganza! No doubt the most high-tech show at FRINGE WORLD! International magician Charlie Caper has built a large cast of AI robots for futuristic sorcery. If you love sci-fi, Rick Morty or Blade Runner this show is for you! 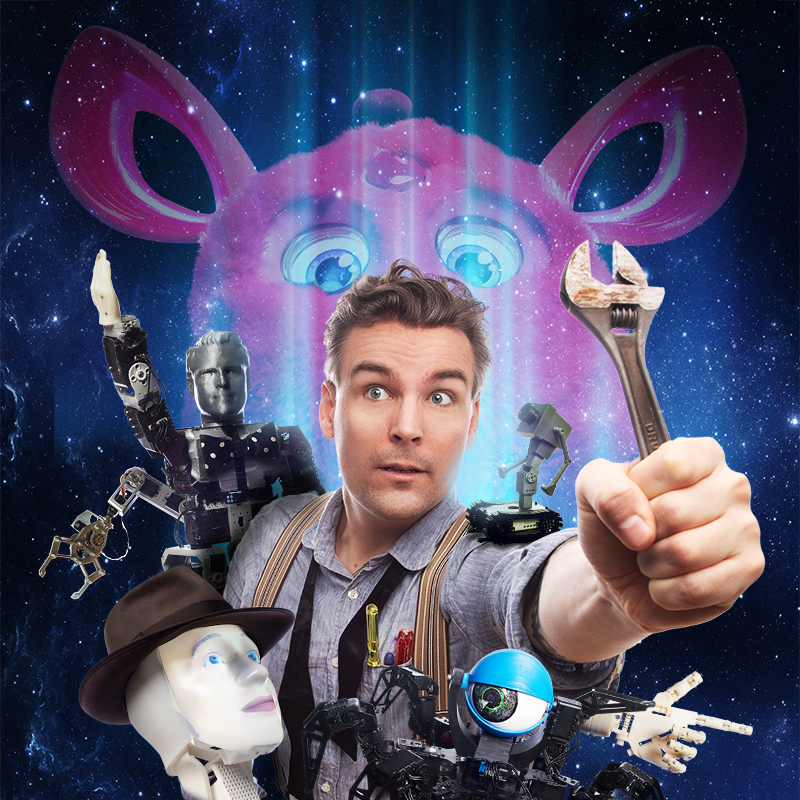 For real, this is a magic show using plenty of actual robots and advanced technology you have never seen. Be amazed on so many levels. The singularity is coming! Charlie has performed in 51 countries using seven languages and is the winner of Sweden's Got Talent. 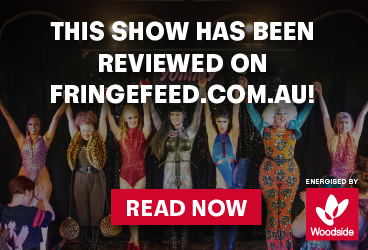 His last show Minor Miracles received the Adelaide Fringe Award for Best Magic in 2016 and was nominated for Best Cabaret at FRINGE WORLD 2018. Charlie Caper has toured around the world and received countless international awards. In Sweden he was a star of the TV-show Helt Magiskt, creating and performing 30 magical acts for the show. He has also received the Mandrake's D'Or (the Oscar of Magic) as well as a small part of an Olivier Award performing with La Soireé in London's West End. “Goodness!” Stephen Fry. “... the best sleight-of-hand you’ll ever see” The Advertiser.